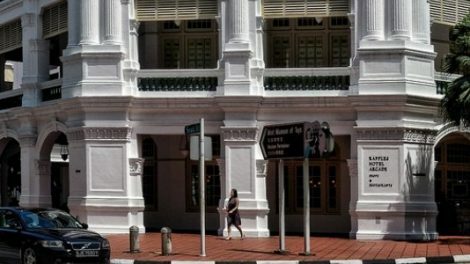 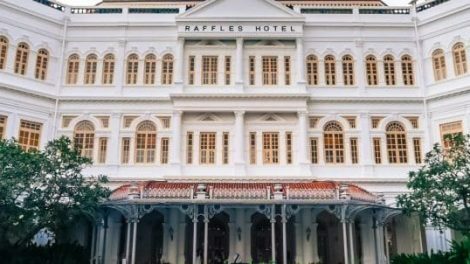 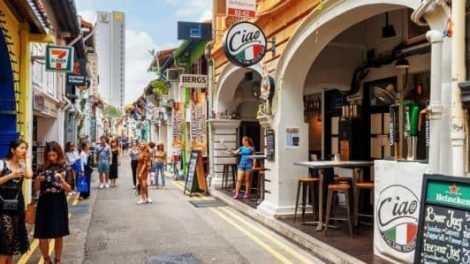 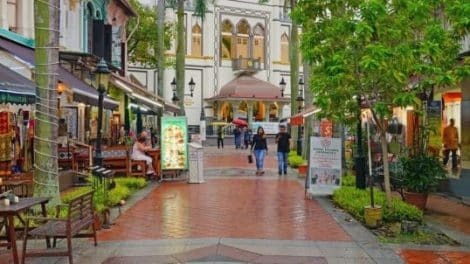 Vacationing in Singapore does not only invoke an intriguing scenery experience but also a thrilling shopping experience for those who love to shop. 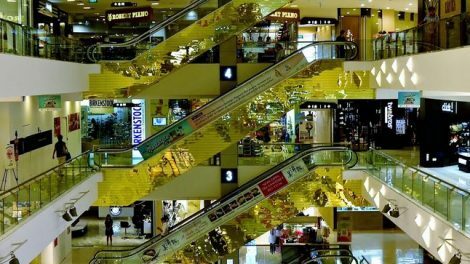 Singapore’s major cities are aligned with numerous attractive shopping outlets. 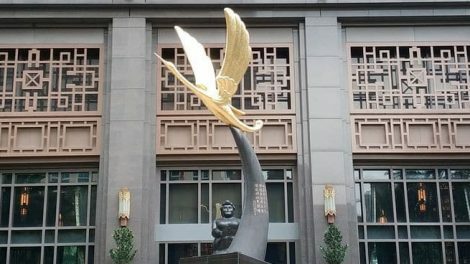 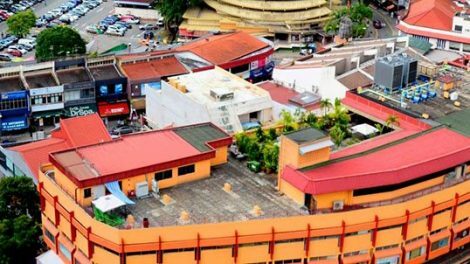 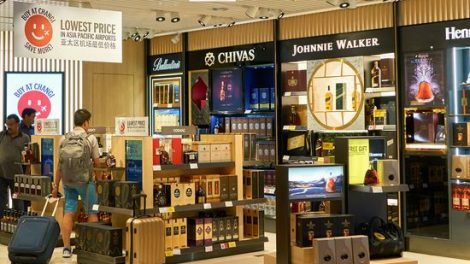 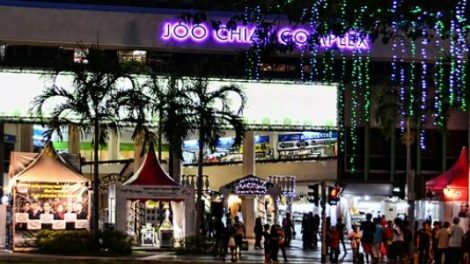 Ranging from upscale malls, open air markets and brand collections, this country has strategically positioned itself as a shopping hub ideal for tourists. 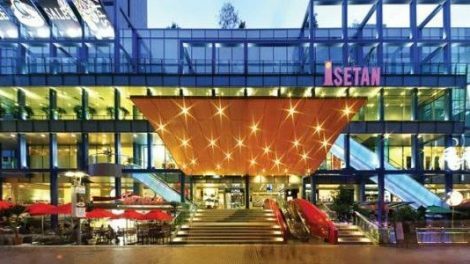 Named the “Best Mall of 2014” the Ion Orchard of Singapore is a world class mall that stands above the rest. 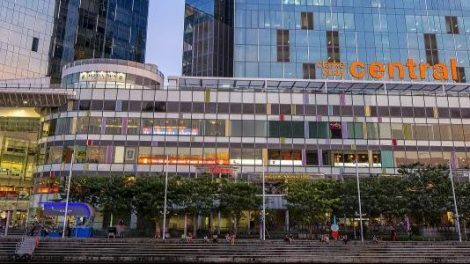 Housed in a towering building that houses both retail, residential and office space, the Ion Orchard is a unique shopping space and is also a great place to find a quick snack or upscale dinner. 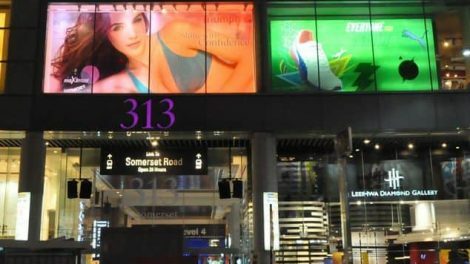 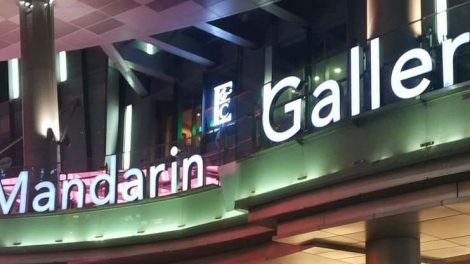 Within Ion Orchard, you will find a huge range of luxury fashion and fashion accessories, jewellery, watches, handbags and shoes including such brands as Dior, DKNY, Miu Miu, Vivienne Westwood and Prada. 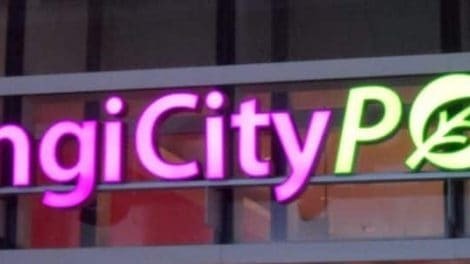 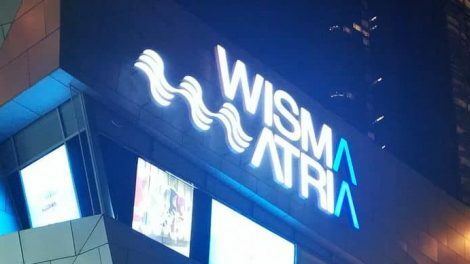 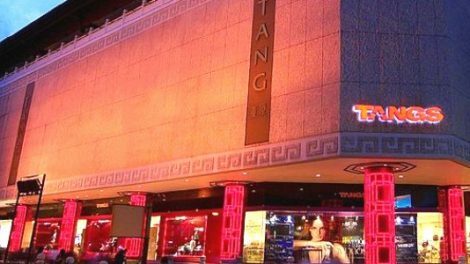 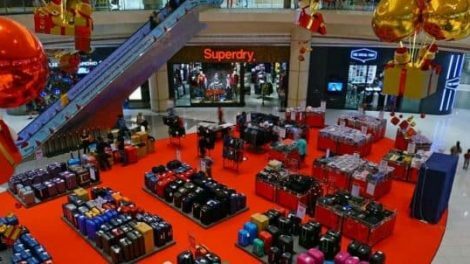 You will also find heaps of other stores such as H&M, Guess, Levis, Uniqlo and Zara as well as beauty and wellness centres, electronics, sports and lifestyle stores. 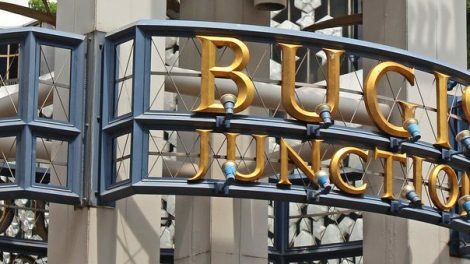 Bugis Junction is a large retail mall located in Downtown Singapore. 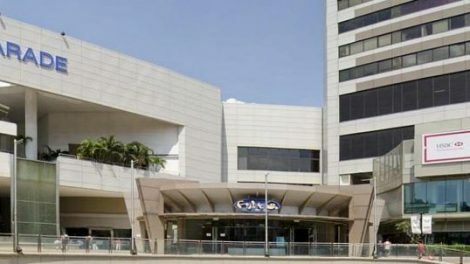 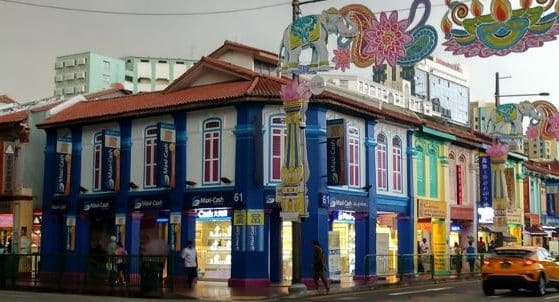 The mall was completed in 1995 and is a popular place to visit for Singaporean locals. 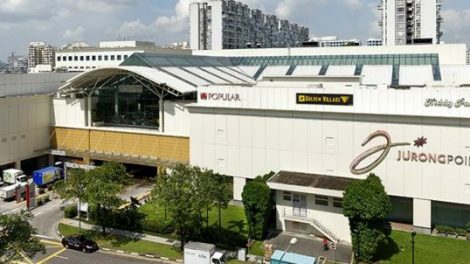 The mall is unique in that the shopping streets are covered in a glass roof, which makes visitors feel as if they are shopping in the outdoors, whilst enjoying the air conditioned comforts of the indoors. 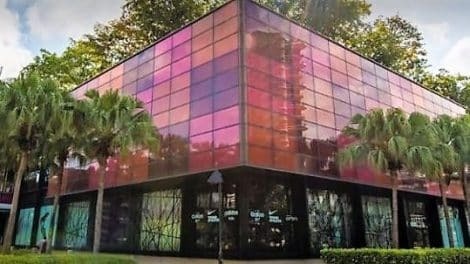 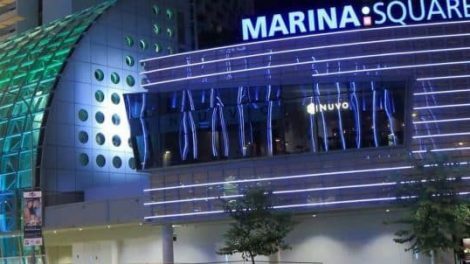 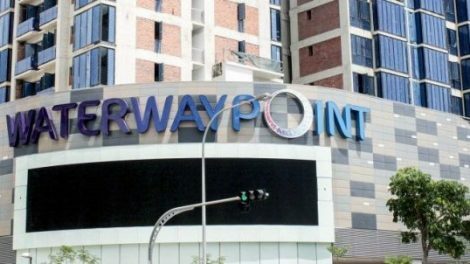 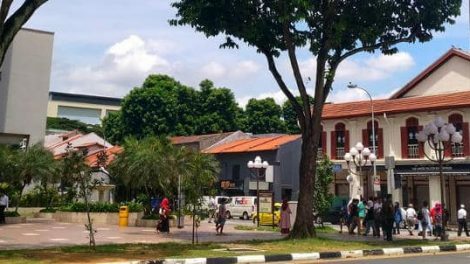 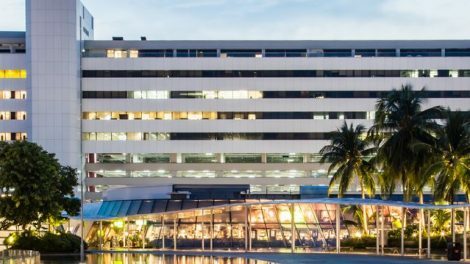 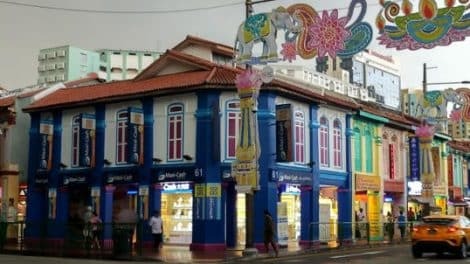 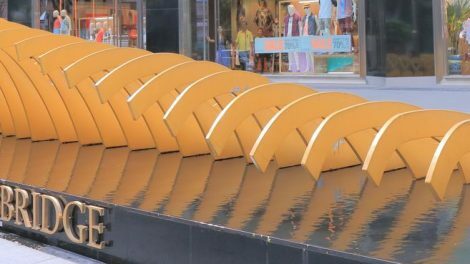 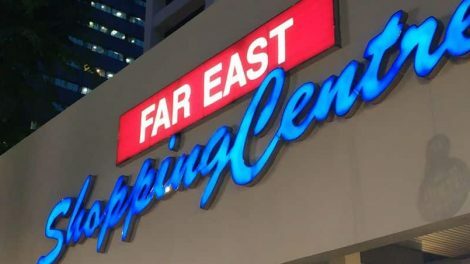 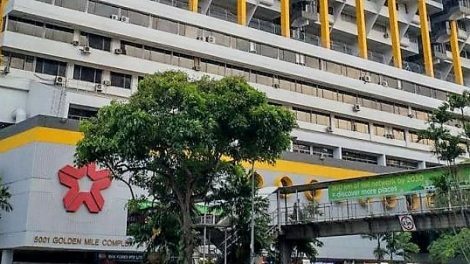 There are so many other shopping venues in Singapore including Chinatown and Little India, so click out the link below for the full range of shopping malls in Singapore.